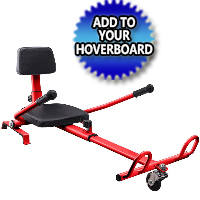 Purchase This Hover Kart Attachment for Self Balance Hoverboard Scooter Today! Limited Quantities Available! Call 1-866-606-3991. 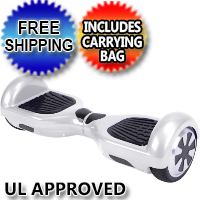 Purchase This Original 6.5" Self Balance Hoverboard Scooter - Free Shipping & UL Approved Today! Limited Quantities Available! Call 1-866-606-3991. 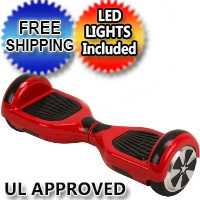 Purchase This 6.5" Original Self Balance Hoverboard Scooter w/ LED Lights - Free Shipping & UL Approved Today! Limited Quantities Available! Call 1-866-606-3991. 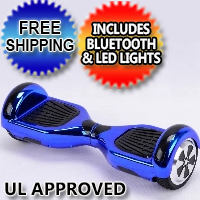 Purchase This Chrome 6.5" Self Balance Hoverboard Scooter w/Bluetooth & LED Lights - Free Shipping & UL Approved Today! Limited Quantities Available! Call 1-866-606-3991.